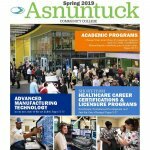 Asnuntuck Community College has announced that the following full and part-time students have achieved Dean’s List status following their fall semester of studies. Full-time students, who are matriculated in a certificate or degree program and who have successfully completed 12 or more credits of work in a semester with a grade point average of 3.4 or above are named to the list. Part-time students who are matriculated in a certificate or degree program are also eligible for such recognition when they have completed 12 or more credits of work with a grade point average of 3.4. 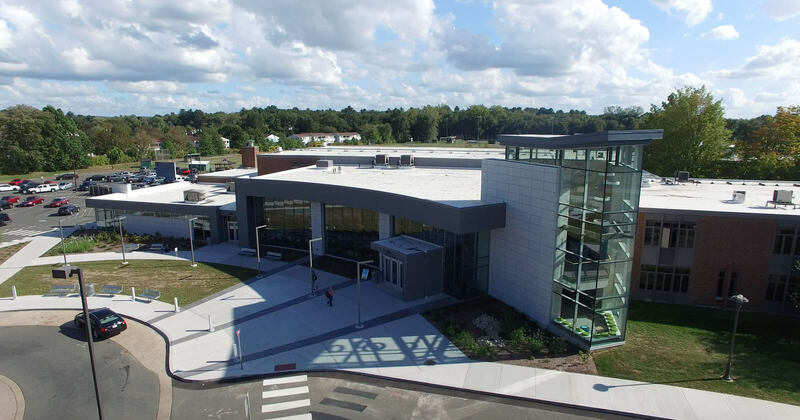 Registration is currently underway for the spring semester, which begins January 24, 2019. 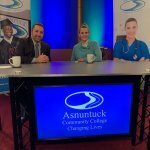 Visit www.asnuntuck.edu for course schedule information.